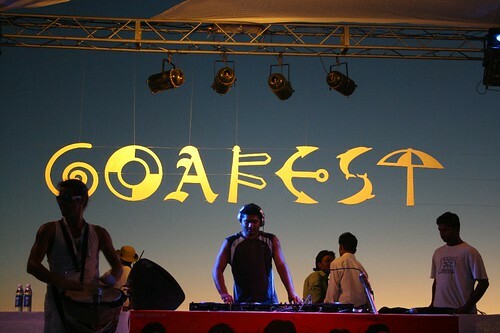 Just a quick note to let you all know that I will be attending the Goafest 2009 at Cavelossim Beach, Goa over the next 2 days. Looking forward to some inspiring talks by Sir Johan Hegarty & Dan Wieden. Of course the sun, sand, water sports, the beach and beer are added attractions. Find out more about Goafest 2009 here. And you can also browse photos from the last yearâ€™s event at my flickr album. Meanwhile I will continue to give live updates from the event on my twitter channel.